Cotswold House, is a luxury Hotel and Spa in the heart of Chipping Campden, Gloucestershire. This Grade II Regency townhouse hotel, with warm golden stone is set in two acres of private landscaped gardens. 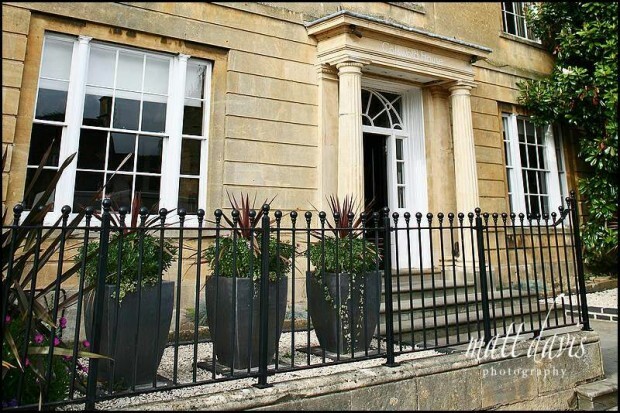 Cotswold House specialise in exclusive use wedding house parties for up to 80 guests and smaller, more intimate, weddings for up to 30 guests. Our dedicated Montrose Suite, with garden access and separate bar area, can be decorated with magnificent flowers and the colour scheme of your choice. Wedding venues nearby: Lower Slaughter Manor, Washbourne Court, Manor House Hotel, Barnsley House, Sudeley Castle. All of these venues can be viewed in more detail on my Cotswold wedding venues page. Suituated in the chocolate box village of Chipping Campden, Cotswold House is a real hit if you want a slice of Cotswold charm on your wedding day. This boutique hotel works really well for small intimate weddings and has the added advangae of rooms on site for you and/or guests to stay in. For overseas wedding couples looking to enjoy a typically British small town wedding then this is the venue to wow your guests with. 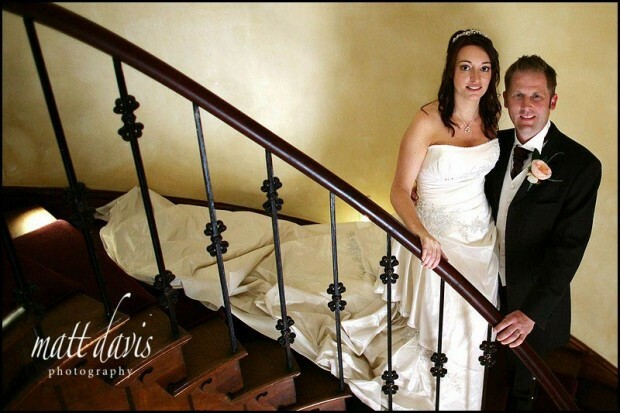 If you wish to stray from the cosy confine of Cotswold House, then the market town also has some interesting architecture to include in your wedding photos. The food and service were excellent too when I last photographed a wedding here. If you are considering a wedding at Cotswold House Hotel then please contact me for a chat, I’d love to be involved in your wedding day.